The Village offers two options for building and/or shelterhouse rental. Centennial Park shelterhouse has numerous picnic tables and benches. 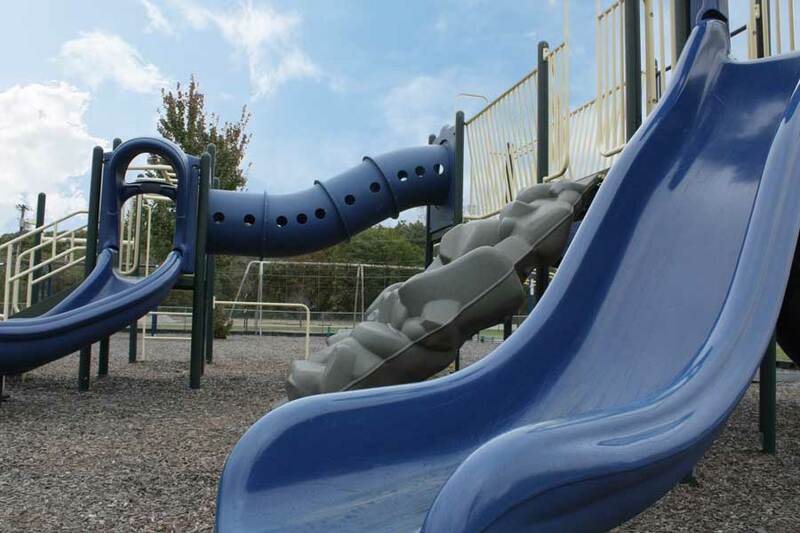 There are various pieces of playground equipment, basketball hoops, and more. Please contact Councilwoman Brenda Mackey at 419-823-3452 for rental and availability information. If Councilwoman Mackey cannot be reached, call the Village Hall Office at 419-823-9013. The Village Hall has been recently renovated and includes restrooms, air conditioning, kitchen facilities, and tables/chairs. There is yard space west of the building and it is conveniently located near Mehring Park. The Village Hall has a capacity to accommodate groups as large as 100 people. It includes updated kitchen facilities and dining tables and chairs. Rent is $75.00 per day, plus a $75.00 refundable deposit, to be paid up front with one check. 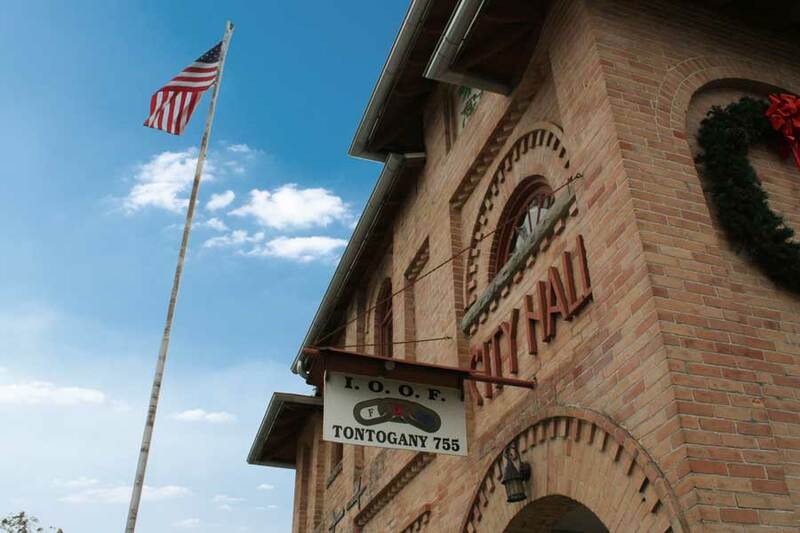 All payments should be made payable to the Village of Tontogany. A Lease Agreement must be signed by the Village and Lessee. Lease Agreement available here. Please call the Village Office at 419-823-9013 for rental and availability information. The office hours are typically 9 am – 12 pm M-F. If no one is available, please leave a message or email us.